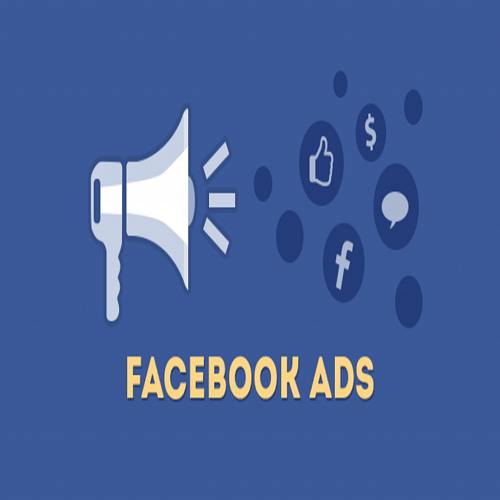 Boost your advert on Facebook and Instagram to reach between 14,000 to 36,000 targeted clients. Reach targeted clients‎. Drive More Online Sales. We have created a system that allows all type of businesses, to post and boost sponsored adverts on Facebook and Instagram. Boost your advert on Facebook and Instagram to reach between 14,000 to 36,000 targeted clients. Advert running for 1 week Such adverts may include.